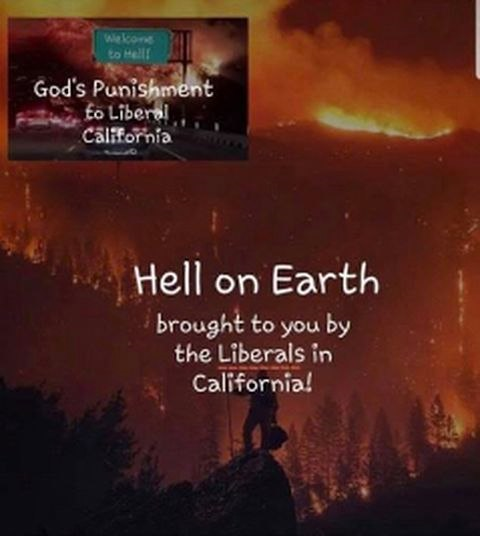 Article 1: At the top of the front page is a story about the chairman of the Columbiana County Republican Party and his Facebook post that suggested that the California fires were God's punishment for being a liberal state. This story broke last Sunday and most news sources covered it on Monday. The Ohio Ogden paper that was the source for this article looks to have covered it on Tuesday. For Ogden Newspapers, yesterday's and today's papers would certainly be money-makers (their own "Black Friday"); lots of ad revenue for next-to-no expense. By the way, the afternoon Wheeling News-Register has the same four stories on its front page.